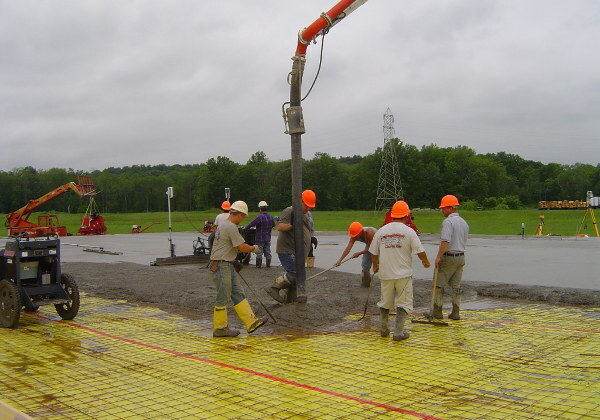 With over 30 years experience, we have built a long lasting relationship with our customers and vendors through dedication, hard work and honesty. 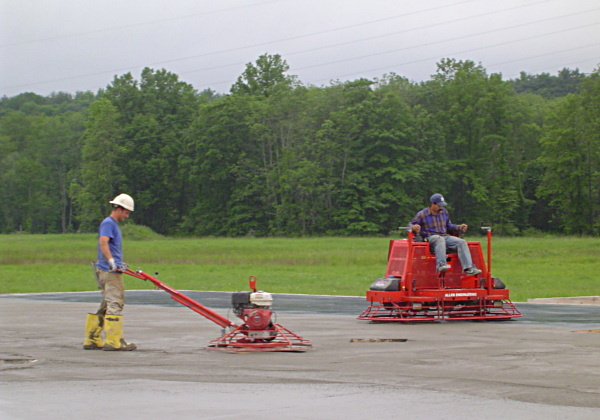 We take pride in our reputation, guaranteeing our work on all jobs from large to small – and are fully insured for your peace of mind. 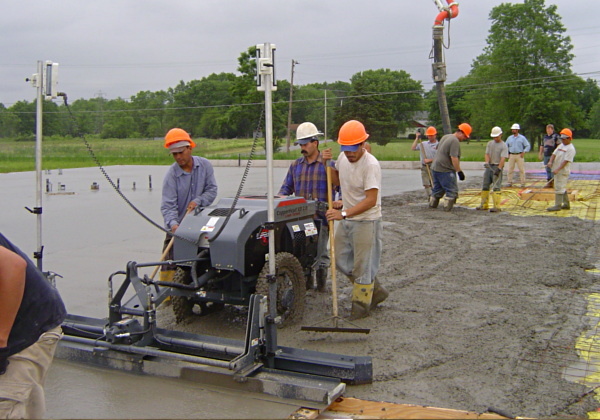 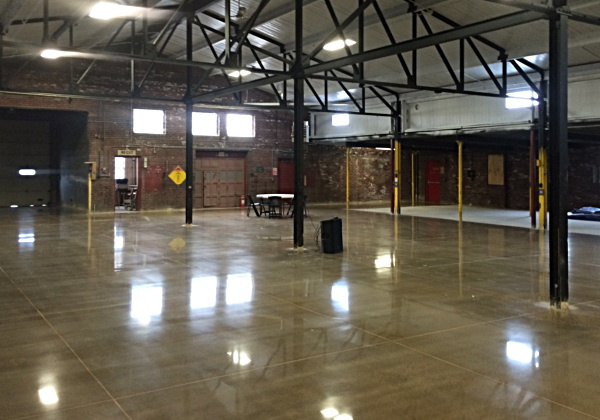 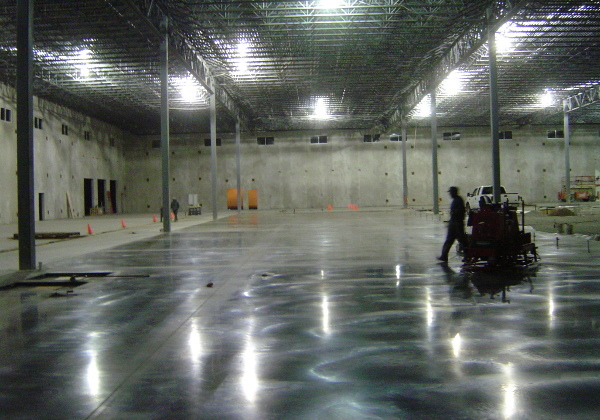 We ensure all of your concrete needs are met with the highest quality, newest equipment and technology. 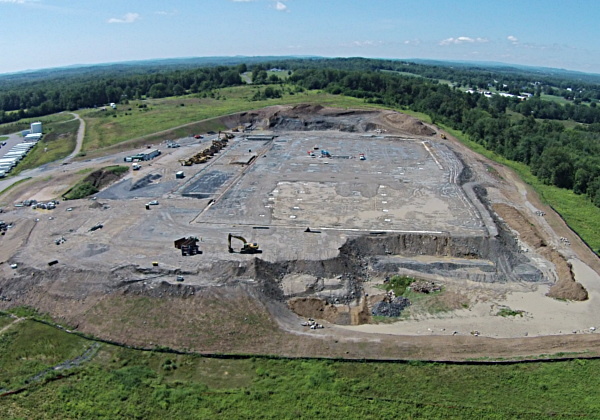 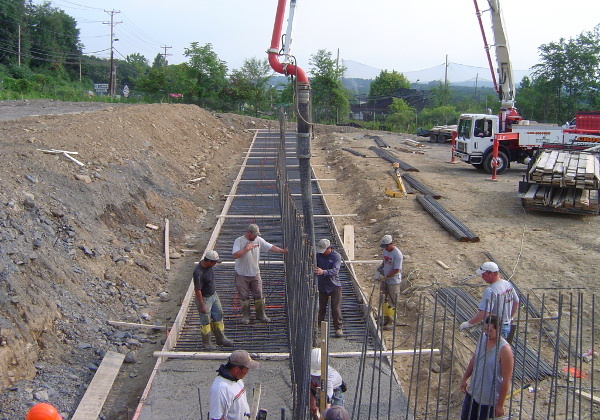 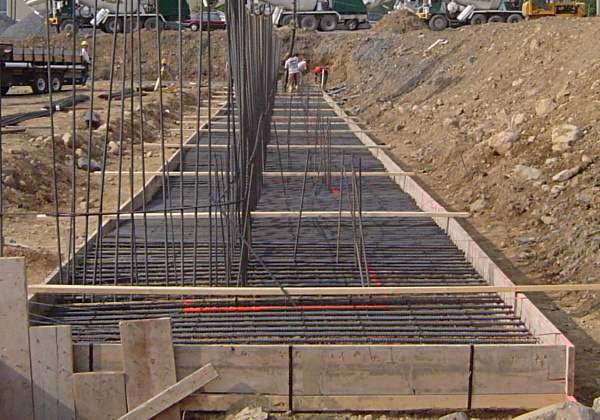 Our attention to detail, professionalism and safety is the reason we are THE leader in foundation and flat work contracting in the Hudson Valley. 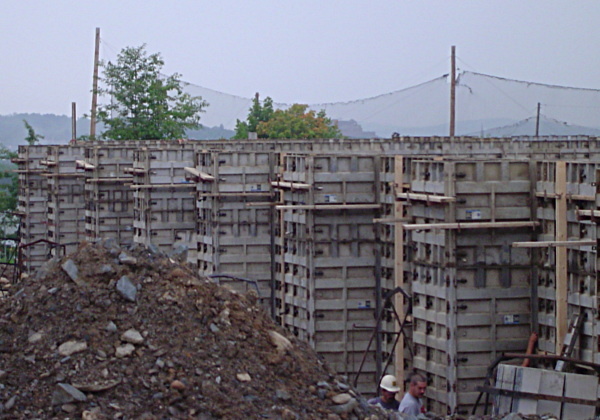 Members of the Hudson Valley Builder and Remodelers, Concrete Foundation Association, Orange County Chamber, American Society of Concrete Contractors and NFIB.